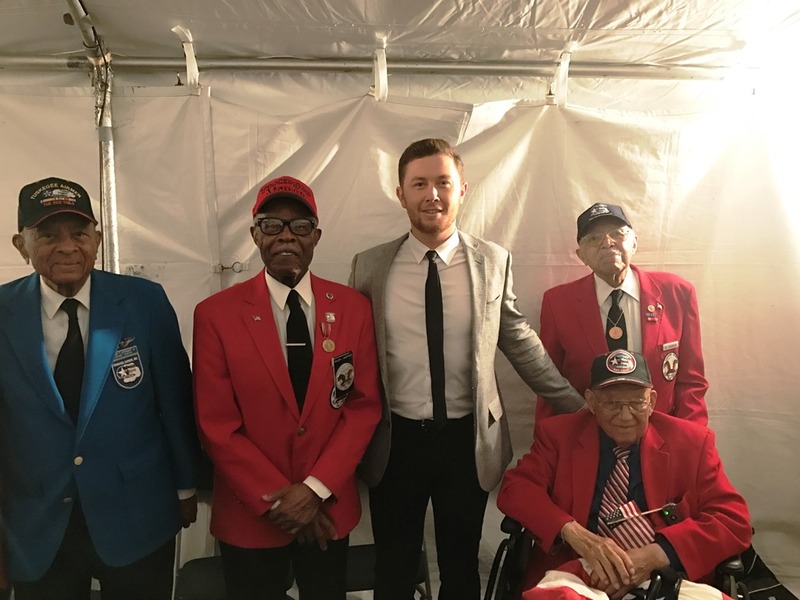 During “The National Memorial Day Concert,” which aired live from the West Lawn of the U.S. Capitol Building in Washington DC on Sunday May 28 on PBS, country music entertainer Scotty McCreery took the stage and brought the crowd to tears with his powerful performance of “The Dash.” The song was written by Kyle Jacobs and Preston Brust and is featured on McCreery’s second studio album, See You Tonight. During the performance, a video ran featuring footage of SFC Lewis Clark Walton, who was killed in action during the Vietnam War but whose remains weren’t found and returned home until 36 years later. Walton’s widow and adult children were seated in the audience, visibly moved as McCreery sang. McCreery will next be seen live on the “FOX & Friends” All-American Concert Series this Friday, June 2, where he will perform his new single “Five More Minutes” which was the No. 2 country single and No. 9 all-genre single on iTunes when it was released on May 5 and has already earned more than 1.2 million streams on Spotify. McCreery is touring throughout the summer and fall; for tour dates and more, visit ScottyMcCreery.com.